Does New York Tax IRAs? Does Arizona Tax Federal Retirements? New York is a high-tax state, and that taxation continues after you retire and no longer depend on a regular paycheck. If you have a mix of retirement benefit options, they may or may not be excluded under New York State’s taxation system, but you will have to pay taxes on your IRA distributions if they exceed a certain amount, called the exclusion amount. For the 2018 tax year, the exclusion amount is $20,000. Your IRA distributions will only be taxed if they expand beyond the official "exclusion amount". Currently, the exclusion amount is set at $20,000. Roth IRA contributions are made with post-tax dollars, so you can’t claim a federal tax deduction. Roth IRAs aren’t subject to federal tax as long as you’ve reached the age of 59 1/2 and the Roth account has been open for at least five years before you make the first withdrawal. Unlike traditional IRAs, you don’t ever have to withdraw money from a Roth IRA account. However, Roth IRA distributions are counted as part of the $20,000 exclusion by New York State, so you could end up paying state income tax on any withdrawals. If you and your spouse are both retired and drawing retirement income, you both qualify for the $20,000 exclusion even if you file your taxes as married filing jointly. That’s as long as you meet all of the other qualifications, such as reaching the age of 59 1/2. However, you can’t claim unused portions of your spouse’s exclusion. If you exceed the $20,000 limit but your spouse has only withdrawn $15,000, for example, that additional $5,000 exclusion is gone. Does Distribution From a Pension Count as Income on Your Taxes? 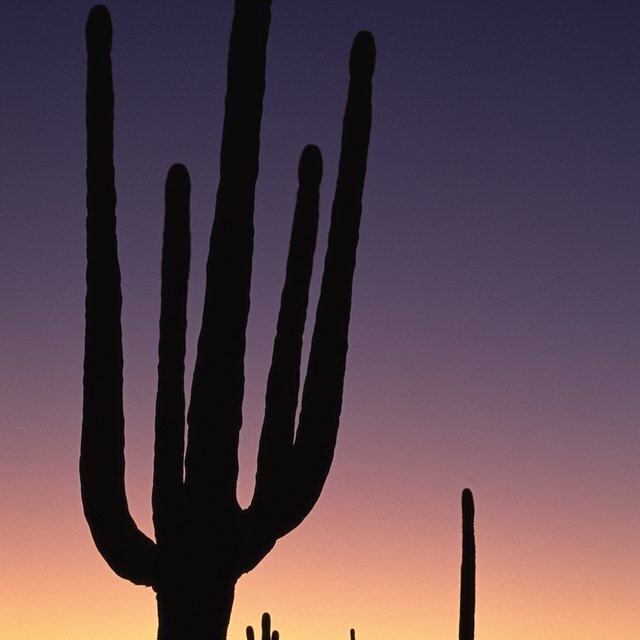 Is Arizona State Retirement Income Taxable? New York State does not allow you to consider payments made from your New York IRA as part of the $20,000 exclusion if they were derived from contributions made after your retirement unless they are attributable to compensation for personal services. For any IRA, if you turn 59 1/2 during a tax year, you are only permitted exclusion on retirement income received after you reached that particular age. If you have a pension from New York State or another local government, it is not taxed by the state. The same holds true for federal pensions and Social Security income. “Certain public authority” pensions are also not taxable, but that’s not the case with pensions from private companies.